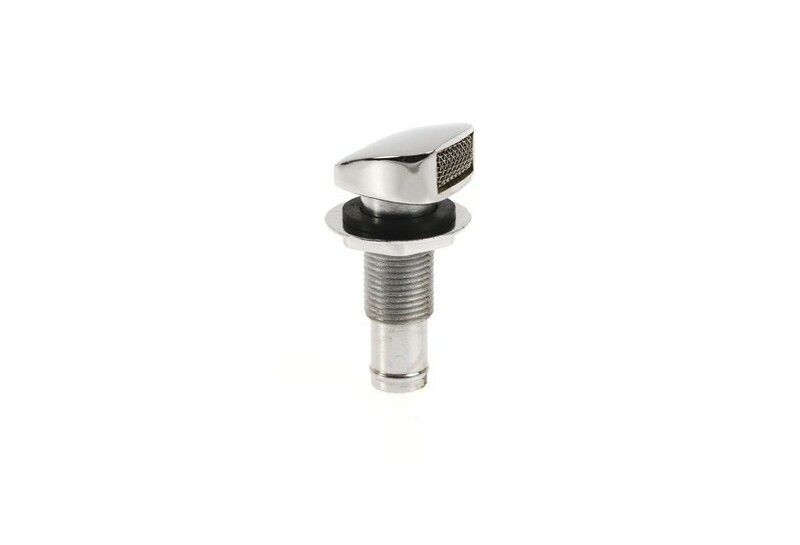 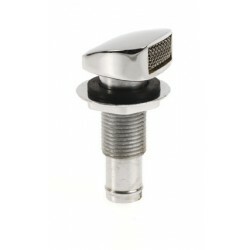 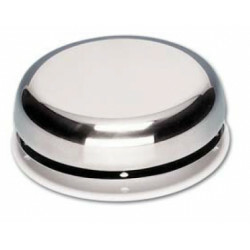 Vent chromed zamac 13 mm straight | Exalto Emirates LLC. 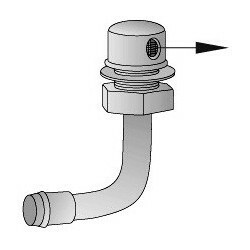 For hull up to 1⁄2”. 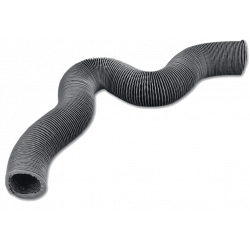 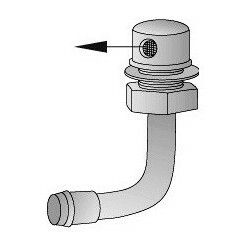 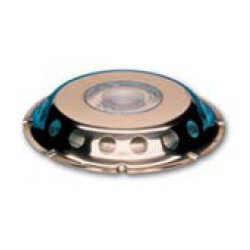 For hull up to 7⁄8”.